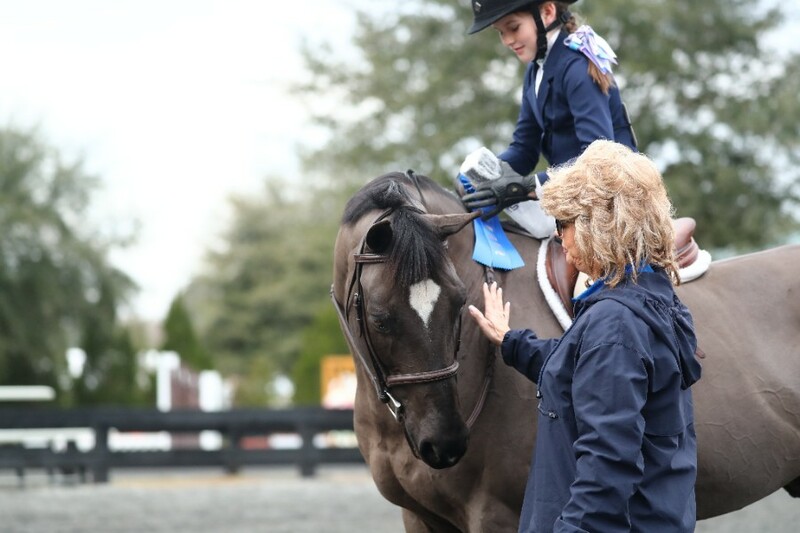 HITS » New Stall Pricing for HITS Ocala Winter Circuit 2019! This winter, the HITS Ocala Winter Circuit will return for its 38th year, with twelve weeks of incredible horse shows at HITS Post Time Farm. If you thought last year was good, 2019 will be even better with more improvements and exciting events to come! 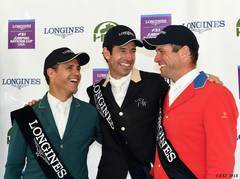 “The horse shows have continued to be strong and Ocala is more of a destination than ever before. More and more people spend the season in Ocala and rent farms and houses around the showgrounds, but we really want to encourage exhibitors to stable on the grounds and enjoy the 500 acres we have at HITS-Post-Time Farm. That’s why we are offering this extremely discounted Circuit Stall price.” says HITS Owner and CEO Tom Struzzieri. HITS Post Time Farm offers over 100 permanent paddocks, multiple rings for schooling and lunging, several acres for grazing and trail riding, and an overall family-like atmosphere, not to mention an entire vendor row and a HITS Cafe with everyone's favorite sandwich, salad and omelette stations! Stay tuned for the 2019 Winter Circuit dates, prize list, schedules, and more! Make sure to subscribe to our mailing list, follow us on social media, and visit hitsshows.com to stay up to date on current events and news at HITS Horse Shows. See you at HITS Post Time Farm in 2019!